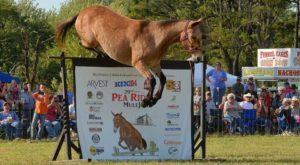 Arkansans are certainly familiar with interesting world championships, after all we’re the state that has the Rotary Tiller Race and Duck Calling Contest. 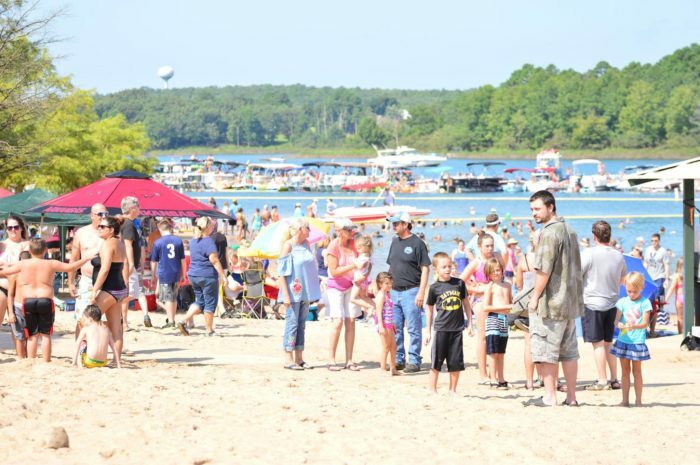 Every year Heber Springs hosts the World Championship Cardboard Boat Races. 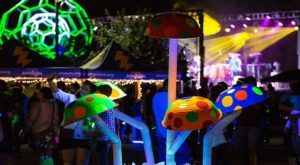 This unique race is a delightful mix of engineering, creativity, and family fun. Let’s cheer on the contestants and see what to expect at this wild race. 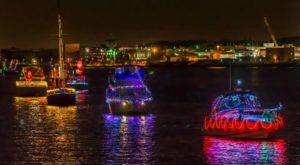 The 32nd Annual World Championship Cardboard Boat Races will be on July 28th, 2018. 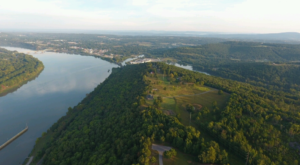 Greers Ferry Lake is a perfect stop on any summery day. 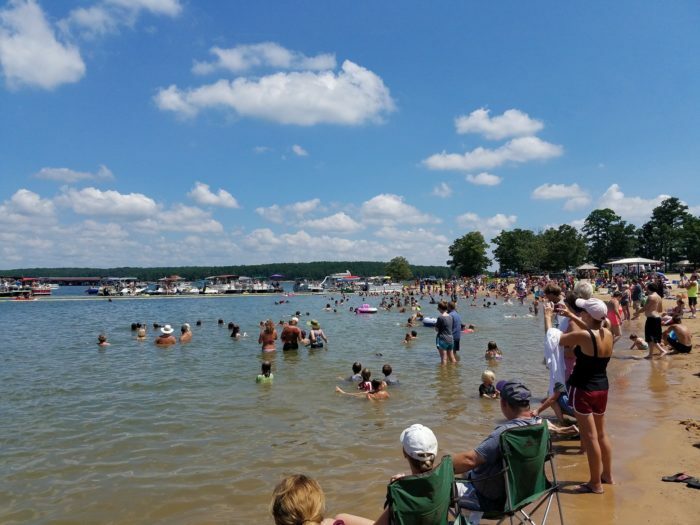 Sandy Beach at the lake is fantastic getaway if you're needing sand between your toes with no plane ticket required. 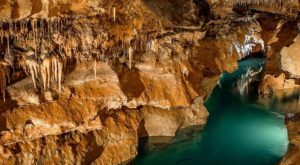 It's located at W Front St., Heber Springs, AR 72543. 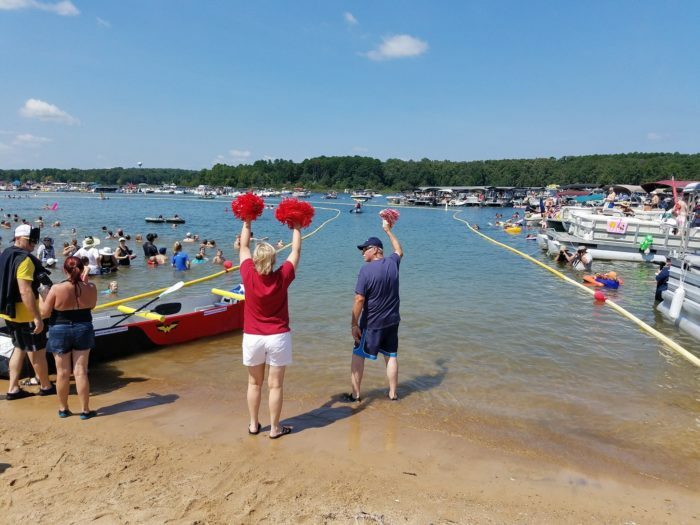 Besides being a lovely day trip, Heber Springs' Sandy Beach is also the arena for the World Championship Cardboard Boat Races. This year's race will be on July 28th, 2018. Any boat that enters the race must strictly adhere to all the rues. Boats must be made entirely of cardboard ad duct tape can only be used along the seams. The judges will scrutinize any boat in question by using ice picks or metal detectors if need be. In addition to winning the timed race, teams can be awarded for Most Engineering Details and Captain's Spirit Award. Don't worry, if you favorite boat didn't make it there's also the Titanic Award for most dramatic sinking. ...in fact they were rather unique! 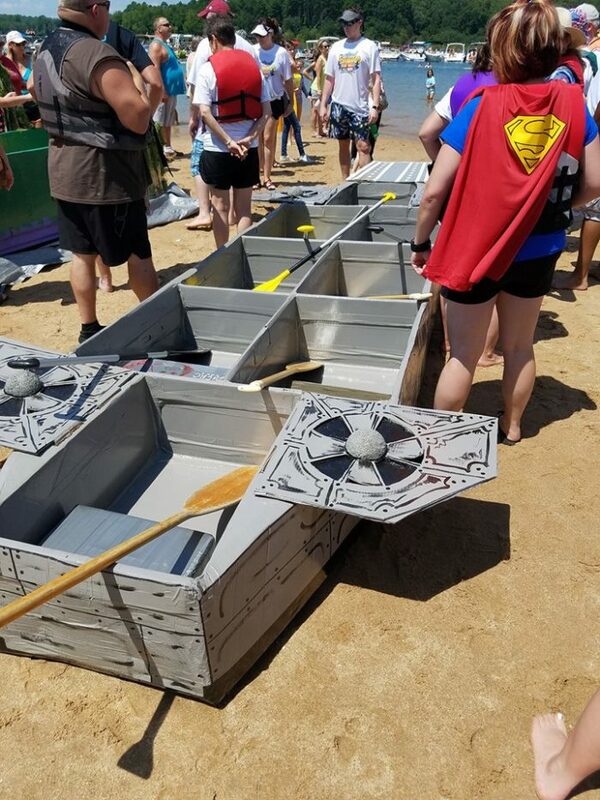 This year's theme is Boat Wars, so expect to see everything Star Wars. 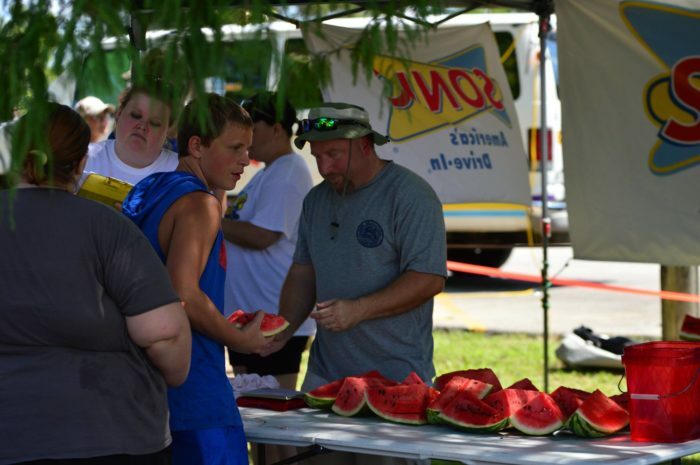 If you'd prefer to stay land-side, you can try to win the watermelon eating contest. 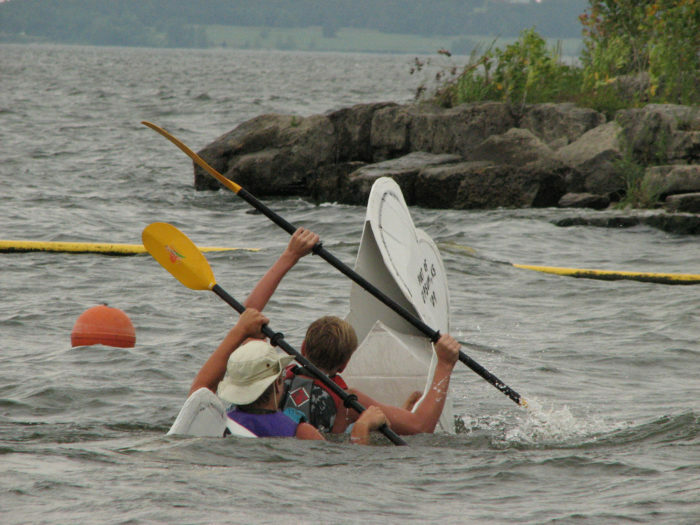 The event will have all sorts of activities happening alongside the boat races. 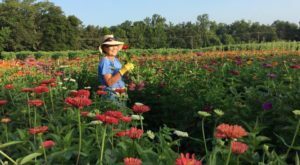 A treasure dig and volleyball tournament will also be taking place. 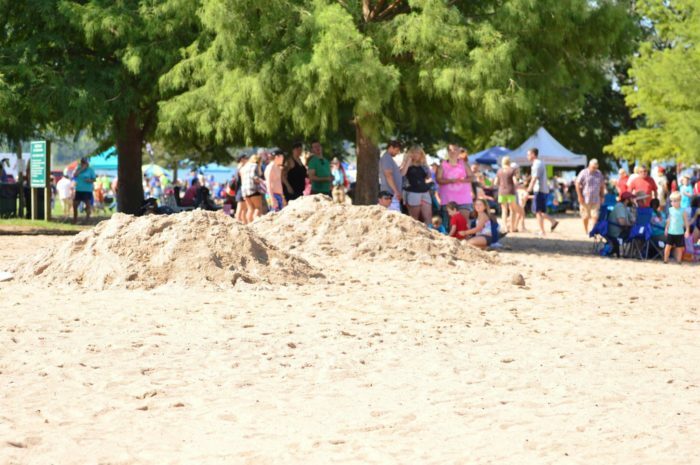 Be sure to head to the beach next weekend to cheer on this wacky race. 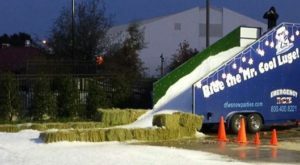 Get there early, the races will begin at 10 am. 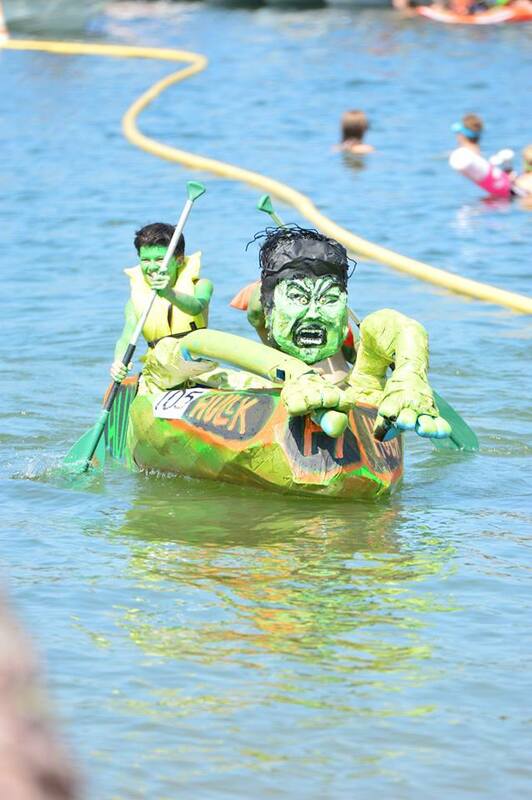 If you’d like to enter a cardboard boat into the race, visit this page. Or, for more details on the festivities, follow the Facebook Event Page. 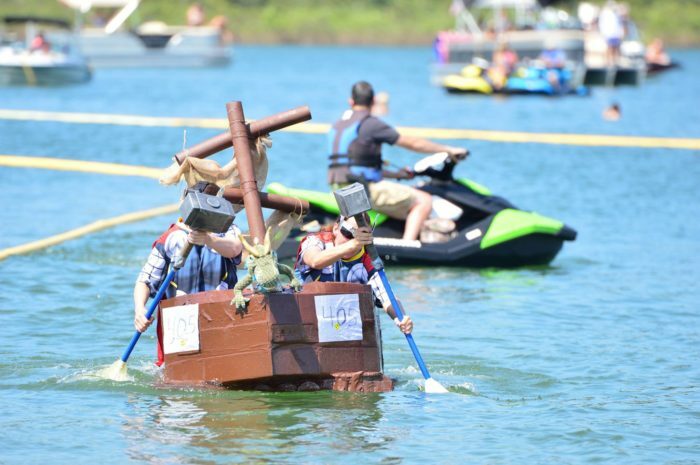 Have you been to the cardboard boat races before? Share your experience with us in the comments below! 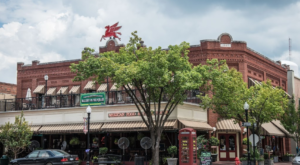 For more upcoming summery events, take your littles to this Firefly Fling in Fayetteville or explore Highway 64 during the world’s largest yard sale.